Many people started to have doubts that when Anthem launch it might be short on game content and not be in the best shape. However, the Executive Producer of the game came out to eliminate any doubts about the wholeness of Anthem when it comes out. Mark Darrah declared that users will have an abundant amount of content and features to play through when the RPG releases. 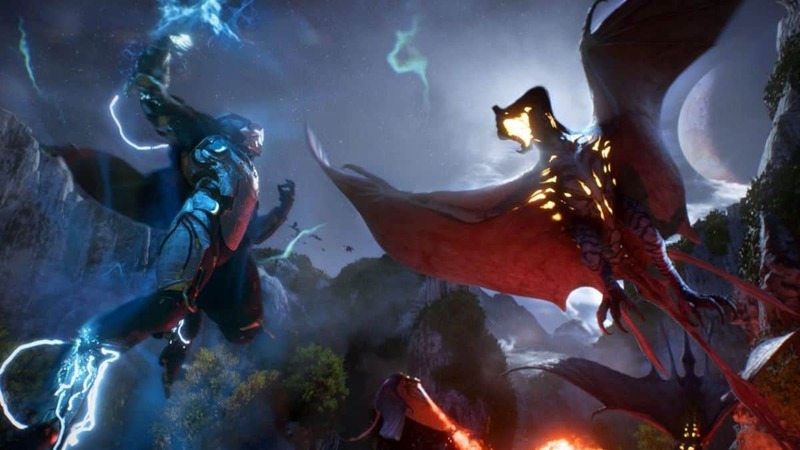 At the recently held PAX West gaming event Mark Darrah spoke on behalf of the developers with USGamer on the amount of content that users will have access to from the day Anthem is launched. Bioware faced certain criticism already that they don’t have enough to deliver. 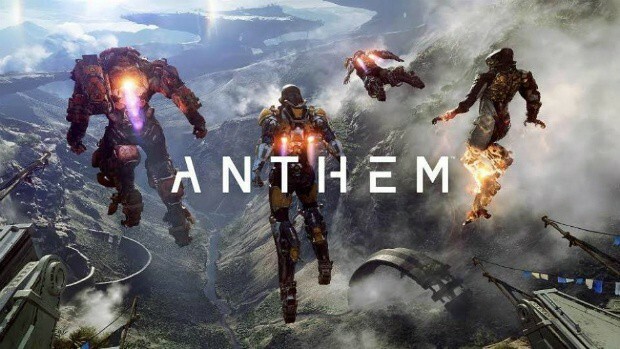 Whereas, Mark Darrah repeatedly emphasized their stance on providing an intensive amount of content to Anthem players from the start of its release. Darrah plainly put forward their approach on making Anthem by suggesting that unfinished work has totally been out of the question. This is an exciting update for the Anthem fans after hearing that the content updates for the story mode will be totally free. PES 2019 vs FIFA 19 Gameplay And Graphical Comparison, Which Is Better?